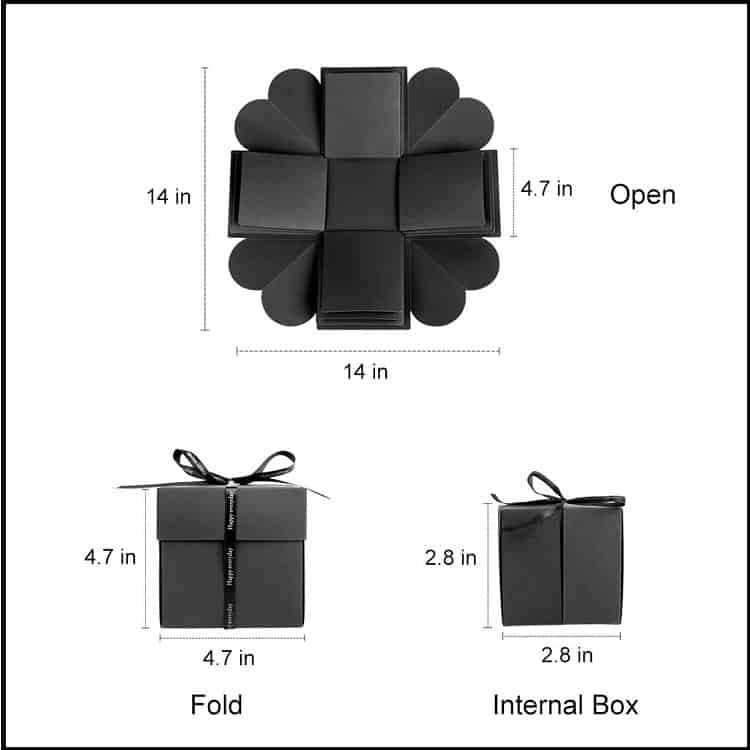 Creative Explosion Gift Box, When closed, the box looks like a gift box and when open, all the sides fall back to reveal a large mufti-layered card. 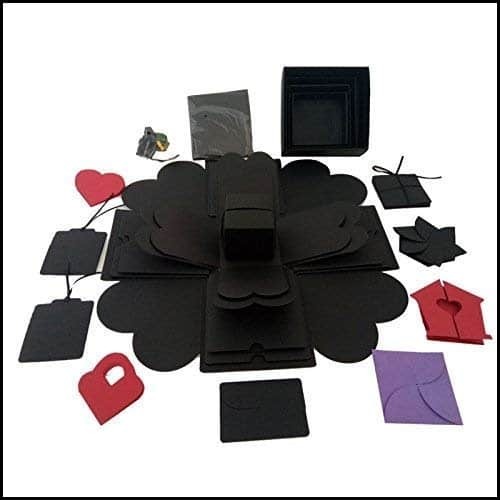 Built-in more than 20 kinds of parts to write and record the happy memories between you and your love ones.make your lover feel your hot heart from your warm fingertip. If you want to warm someone’s heart, you should give away a handmade gift.